HMD gets iconic Nokia PureView trademark: Camera-centric phone in offing? 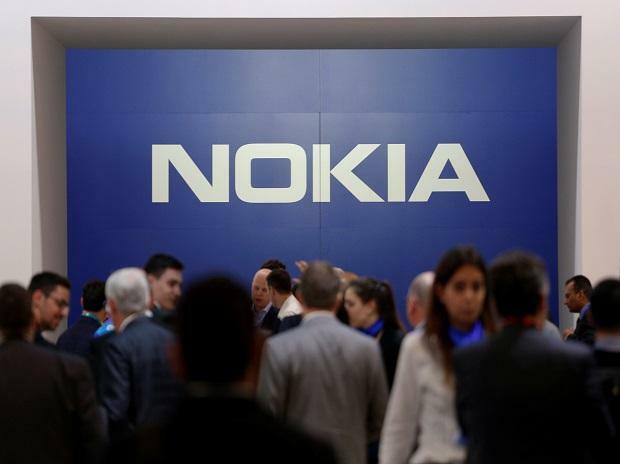 HMD Global, which sells Nokia brand of mobile phones, is looking to be among top three players in India over the next three-five years, a top company official said Monday. The company said it is developing product-based on market feedback and demand from consumers. "Our ambition is to be among top three players in next three to five years. We will doing it in a systematic manner. We will deliver consumers experience that they seek," HMD Global Country head for India Ajey Mehta told PTI. "We now have product with difference of Rs 2000-3000 in the range of Rs 5,000 to Rs 30,000 to cater wide range of consumers demand," he added. The company on Sunday launched five mobile phones including its premium segment Nokia 9 PureView with five cameras in the price range estimated to be around Rs 50,000 a unit as per global price shared by the company. "We are very seriously focussing on image which is one the experience that we want to deliver to consumers. This is the reason we have launched Nokia PureView our flagship imaging device," Mehta said. The company unveiled Nokia 4.2 expected to be priced in range of Rs 12,000- Rs 15,000, Nokia 3.2 for Rs 10,000-12000 a unit and Nokia 1 plus for around Rs 7,000 a unit. HMD also unveiled a feature phone Nokia 210 that will be priced around Rs 3,500 a unit. Mehta said that specific timing of launch of these phones will be decided in sometime but all of them are expected to start selling in India in the second quarter. Nokia brand phones dominated India market for about 7-8 years when mobile telephony started in the country but lost its spot to South Korean major Samsung and was adversely impacted by sale of low-costChinese phones. Talking about competition with Chinese brands that still dominate India market with their low cost pricing strategy, Mehta said that pricing is one strategy to sell product but HMD will focus on experience of customers. "We know we are not disruptor on pricing but we will deliver value at the price point we sell them product," Mehta said. HMD Global now sells Nokia phones in partnership with Nokia and Foxconn. Mehta said that almost all the phones that HMD sells in India are manufactured in the country and evaluating business proposition for making it's high end phone Nokia PureView also locally.